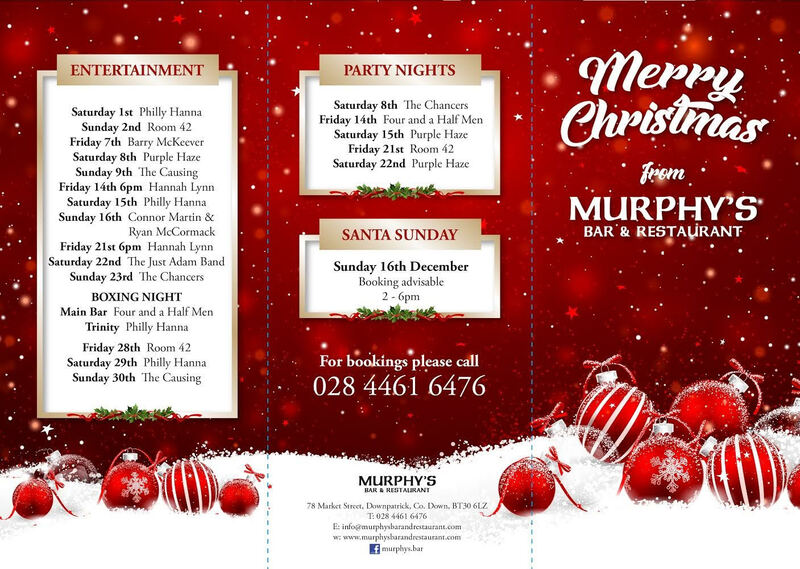 A revamp, fresh focus on cocktails and food, support for other local businesses and diversification into the wedding market is the way forward for Murphy’s Bar & Restaurant, says General Manager Ryan Teggart. 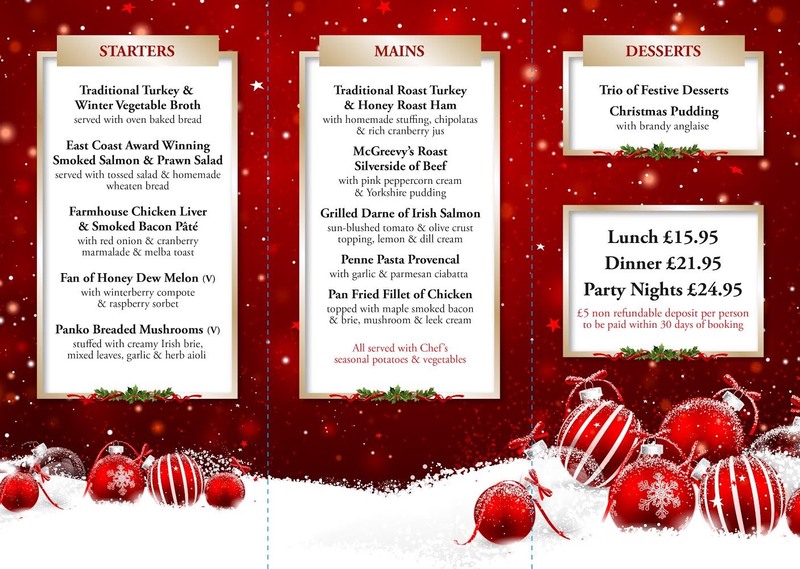 WHAT IS ON OFFER AT MURPHY’S BAR & RESTAURANT? bar and restaurant to give our customers a modern welcoming environment. We also have a beautifully-designed function room that caters for all family functions and have recently hosted our first wedding. 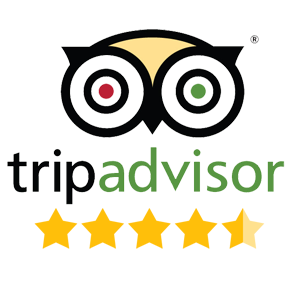 that complements our wine menu and fresh cocktails. A mix up of live bands and our resident DJ on Saturday nights, and live music every Sunday from 7pm, gives our customers a great variety. I have been the general manager now with Murphy’s Bar & Restaurant for two and a half years. My role is to make sure that our business is running efficiently and our customers are being offered great service and new concepts to keep them coming back. I have a great team around me that all work tirelessly and we all have huge support from the owners, the Murphy family. We are currently focused on promoting our restaurant and pushing our new cocktail menu. We have lots to offer through our vibrant menu, from steak stones to locally- sourced fish. We have recently teamed up with Eclipse Cinema in Downpatrick to offer a movie meal deal from Thursday to Sunday. Cocktails have taken off for us after teaming up with Bacardi to produce a fresh new range of drinks to give our customers a wide variety of choice. This year, we are also starting to take bookings for weddings and have recently teamed up with local businesses in Downpatrick to offer couples a great day and some fantastic deals. We at Murphy’s are always trying to support our own town, and to keep people shopping in Downpatrick is high on our priorities. 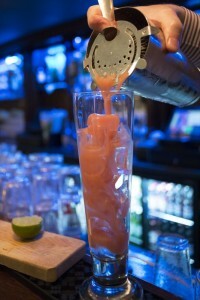 Strawberry daiquiris are our best-selling cocktail at present, using Bacardi, lemon juice and sugar syrup. 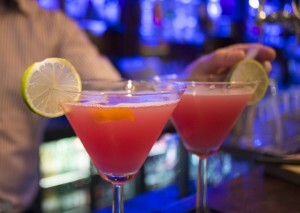 Our bartenders are always trying new fresh flavours to try out on the girls. The Archangel has taken off for us since its introduction; a mix of Bacardi, spiced rum, peach schnapps, strawberry puree and pineapple juice. A personal favourite of mine is the Original Bacardi Rum Mojito. Customer service is at the centre of everything we do at Murphy’s. We have cocktail training sessions and service training quite regularly. Sometime we have to take staff in quickly, as happens in the industry we are in, so on-the- job training is always ongoing. our new beer garden which will hopefully be completed in May for the hot weather coming. Weddings are high on our future plans and we hope to increase year-on-year with our bookings.